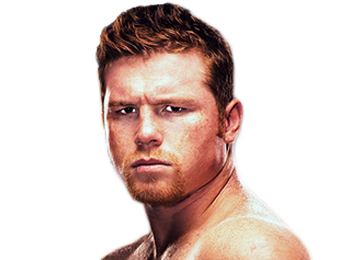 A Mexican fan favorite who was born in Guadalajara, Jalisco on July 18, 1990, Saul Canelo Alvarez certainly comes from a boxing family. 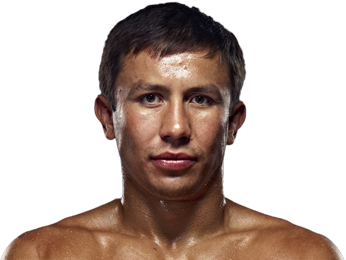 He’s the youngest of eight children, and all of the seven boys went on to become professional boxers. 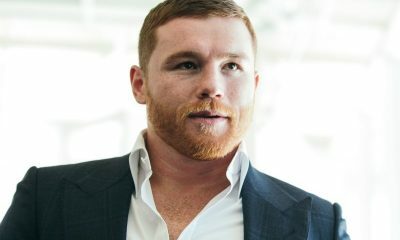 He got his nickname, Canelo, from his red hair. He began training when he was 13, inspired after seeing his brother’s debut. Within a year, he was taking silver in the Junior Mexican National championships. At the same championships the next year, he became the champion. However, his trainers were having trouble finding anyone who wanted to fight him, so shortly after his championship he turned pro at only 15 years old. His amateur career ended with a record of 44-2. 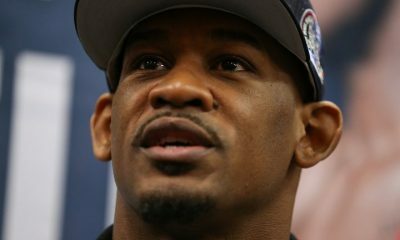 His first professional fight was against Abraham Gonzalez on October 29, 2005, and he won it by TKO in the fourth round. He followed that up with a KO in round two against Pablo Alvarado, and then a split decision victory against Miguel Vazquez. After a first-round KO against Pedro Lopez, he fought Jorge Juarez and the fight was ruled a split draw. 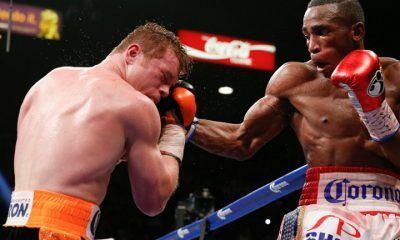 Alvarez followed the draw up with a streak of eight consecutive wins by either KO or TKO, running his record to 12-0-1. 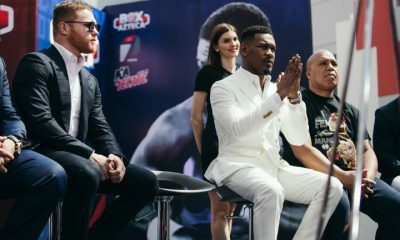 He was staying active, and his trainers have said that he actually had an additional 10 KOs during that time span, but the small shows where he was fighting didn’t have very good recordkeeping. Regardless, he was fighting and dominating fighters much older than himself, demonstrating superstar potential. He was also staying active, as he would have seven official fights per year from 2006 to 2009. 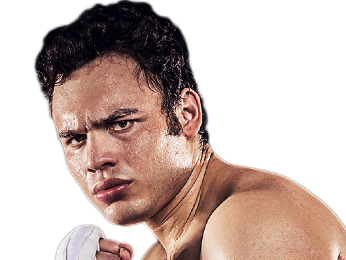 After a unanimous decision victory over Christian Solano, he earned a shot at the Jalisco welterweight title on August 31, 2007 against Ricardo Cano. He easily took the fight after 12 rounds by unanimous decision. 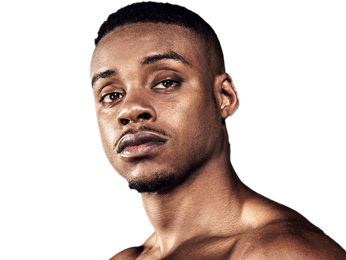 His next opportunity at a title was a few fights later on April 18, 2008, and he stopped Gabriel Martinez in 10 rounds to win the WBA Fedecentro welterweight title. 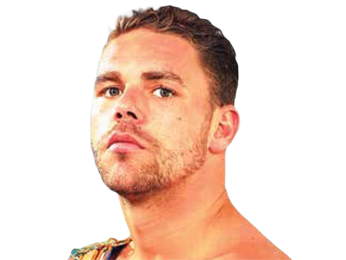 With three years of fighting in Mexico under his belt, he took his first trip to the United States on October 24, 2008 to face Larry Mosley in Cabazon, California. He won a clear unanimous decision after 10 rounds. 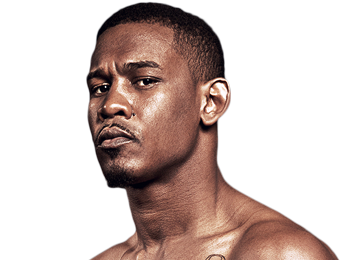 His next fight was a month and a half later in Miami, Florida, and it didn’t last long, as he scored a TKO against Raul Pinzon in just one round. 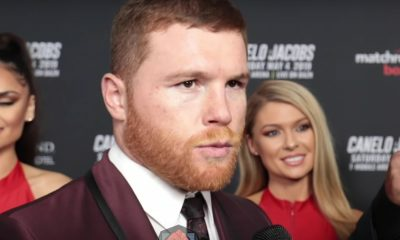 Although his level of competition was increasing from relatively unknown fighters to more skilled boxers, Saul Canelo Alvarez was also improving. In the tradition of Mexican fighters, he liked to come forward and was adept at working both the body and head, particularly with his dangerous left hook. However, he was more than just a swarmer, as he also possessed sound defense, particularly in his ability to roll with punches. During a string of victories, he picked up the NABF, WBO Latino and WBC Youth welterweight titles, along with the WBC Silver light middleweight title. With his record at 34-0-1, he took on the highly regarded Carlos Baldomir, who said he would knock out the young Mexican fighter. The exact opposite occurred, as Saul took out Baldomir in the sixth round, knocking him out cold in an electrifying performance. 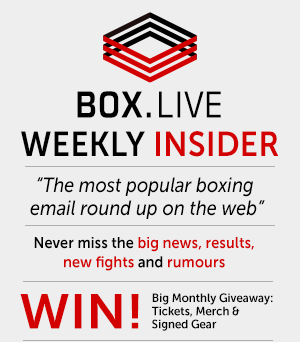 After a unanimous decision win over Lovemore N’dou, he got his first world title shot for the WBC light middleweight title against Matthew Hatton. 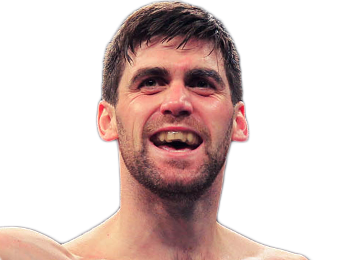 He dominated the proceedings and took a clear unanimous decision, with all three judges scoring it 119-108. 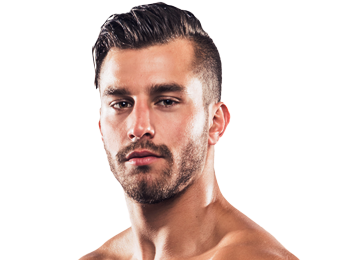 He would then make five defenses of the belt, with TKO victories over Ryan Rhodes, Alfonso Gomez and Kermit Cintron, a unanimous decision against Shane Mosley and another TKO against Josesito Lopez. That set up a fight against Austin Trout with the WBC, WBA and The Ring light middleweight titles on the line. While Trout came in with a smart strategy and fought well, Alvarez put him down for the first time in his career with a seventh round knockdown and ended up taking a somewhat-close unanimous decision. 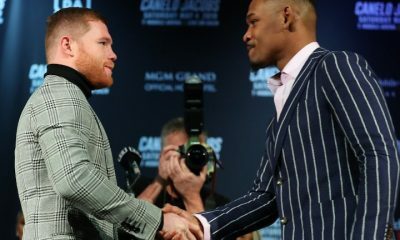 That set up a super fight between Saul Canelo Alvarez and one of the greatest fighters of all time in Floyd Mayweather Jr., who was moving back up in weight. It took place on September 14, 2013, and many felt that the younger fighter would give Mayweather one of his tougher tests, although few picked him to actually win. While the fight wasn’t action packed, it ended up being a great contest between two highly skilled fighters. 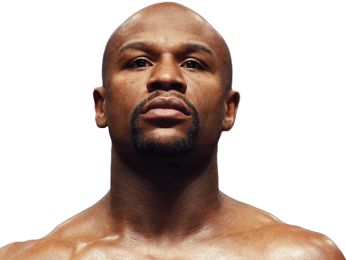 Mayweather ended up taking a majority decision, with the scorecards reading 117-111, 116-112 and 114-114. Some observers felt that Mayweather won by a wide margin, while others thought that people were being swayed by Mayweather’s ability to always appear in control of the fight, even when an opponent is giving him trouble. Some analysts thought the fight was actually very close, and that people weren’t noticing Alvarez’s solid punches and defense. 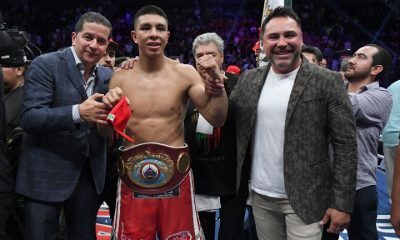 The fight certainly cemented the Mexican fighter as not just a star in his country but a star worldwide, as it sold 2.2 million pay-per-views. Alvarez got back to his winning ways with a TKO of Alfredo Angulo, but then he looked subpar in his next fight, winning a split decision against Erislandy Lara. He erased the memory of that poor performance with a brutal third-round KO of James Kirkland, and followed that up with a solid unanimous decision victory over Miguel Cotto, where he won the WBC, The Ring and lineal middleweight titles. He defended those belts against Amir Khan on May 7, 2016. While he had some trouble with Khan’s slick movement and jab in the early stages of the fight, he ended up finding his rhythm in the sixth round and landed a devastating right hand that put Khan to sleep. 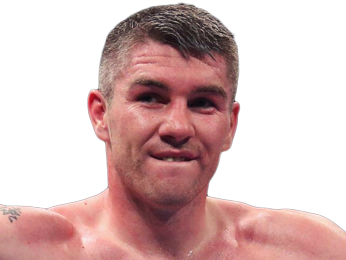 In his next fight, he took on Liam Smith for the WBO light middleweight title. 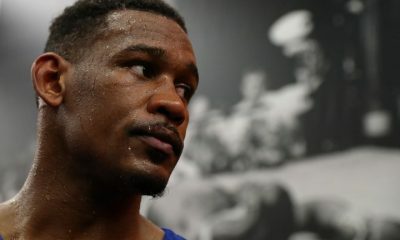 He was in control from the very beginning, then scored knockdowns in rounds seven and eight before finishing Smith with a left hook to the body in the ninth round.